Dancing with The Star - Movin' with Melvin! Tap into Health (TIH)! 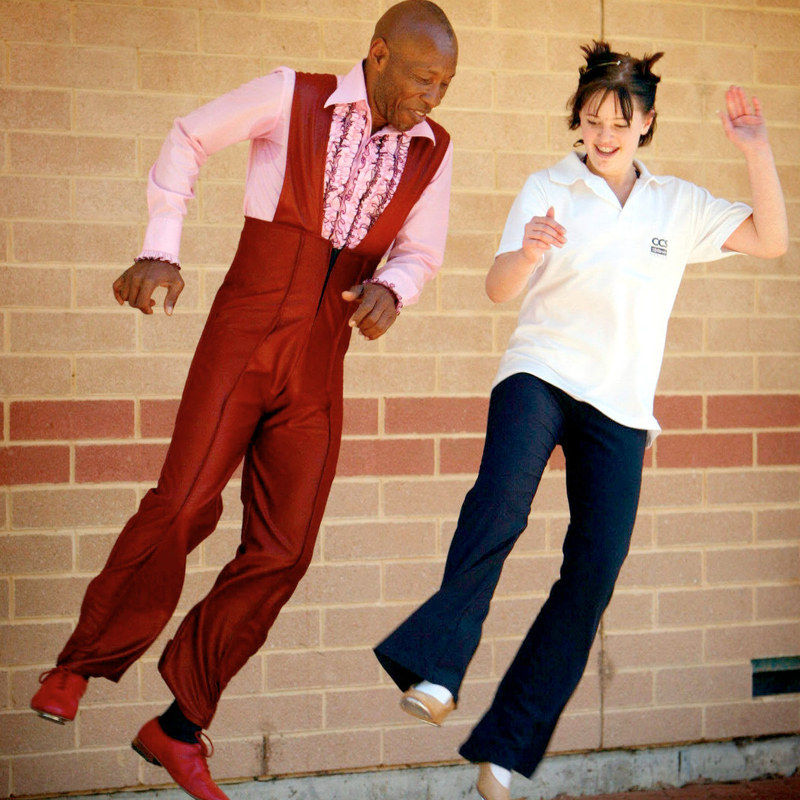 Legendary Song & Dance Man, Movin' Melvin brings health and happiness to Perth! An interactive Tap Dance and Workout Workshop, fun for all ages and levels. Before you can think, he has you tappin' away! Movin' Melvin is not only performing a high-octane Fringe show, Chuck Berry Lives! and award-winning Musical 'A Man, A Magic, A Music', but will be teaching Perth folk the basics (and more) of tap at special classes: a low-impact, high-energy fun workout, teaching you to tap to music -- and work out at the same time. As Melvin says: "if you can walk, you can learn to tap!"